It is not just women who want excess hair removed from their bodies and we are seeing an increase in people who are interested in laser hair removal for men. Laser hair removal for men treatment is one of the most effective and safest ways to remove hair from the body and it provides long term results that are not possible with other hair removal methods such as shaving or waxing. Laser Hair Removal Treatment for Men. If you have unwanted hair and are looking for a long term solution, consider laser hair removal for men. 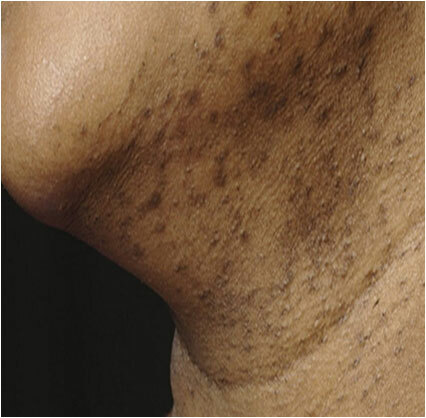 Laser hair removal for men treatment works by directing a laser at the area with unwanted hair. The laser makes contact with the base of the hair and prevents further hair growth. Can laser hair removal for men be used anywhere on the body? As it is a safe hair removal treatment, laser hair removal for men can be used anywhere on the body. Laser hair removal for men is popular on areas such as legs, arms, back and chest. Is laser hair removal for men completely safe? Laser hair removal for men is a safe way to remove unwanted hair or excess hair when performed by a professional. If you have any concerns about the risks of laser hair removal for men a qualified practitioner will be able to answer any questions at an initial consultation. Does laser hair removal for men treatment work for all men? There are different types of laser hair removal treatments available for men. The treatment best suited to you will depend on the targeted area of hair and your skin type. This is something that will be discussed in detail prior to treatment. Who will perform the laser hair removal for men? Laser hair removal for men is performed by one of our qualified practitioners and supervised by Doctor Maria Gonzalez. 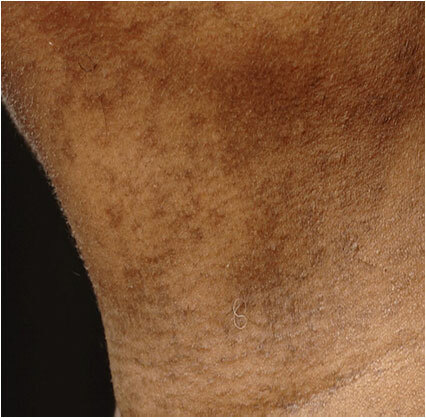 All questions about laser hair removal for men will be answered at your initial consultation.